It is critical to identify who is your target audience. 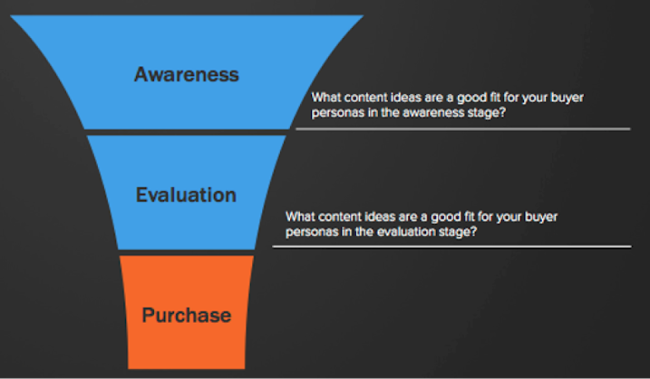 This helps significantly when you go about creating the relevant content that your audience is searching for. For example, your ideal patient in a sleep center may be a middle aged man who snores and is tired all the time. The obvious target would be the middel aged man right? Yes and No...you see the spouse of the middle aged snorer might be suffering just as much from the sleepless nights due to the loud snoring and it would be very important not to exclude any content that you create from this important demographic mix. With this example alone you have two different targets with two different and distinct personas. One is a male, typicallly middle aged that may or may not have other health conditions such as high blood pressure, excessive daytime sleepiness, and is overweight. While the other is the spouse, that is frustrated that she cannot sleep because of the loud snoring and is in need for information on how to convince her husband that he needs help. As you can see in the previous example, although the topic "Snoring and Tired All the Time" is catch phrase that may work for both the husband and wife searching for solutions. Its the subtilties that can be varied according to who is the target audience. With the example above you have two different targets with two different and distinct personas. Now you need to identify what are their pain points. One is a male, typicallly middle aged that may or may not have other health conditions such as high blood pressure, excessive daytime sleepiness, and is overweight. Once you know who is your target audience, and what their pain points are you can start identifying how they are searching for your services. Keyword research is an eye opening method as to find what words or phrases an individual is typing to find what they are looking for. This is where have described in another article "Medical Marketing Tips: How To Choose Your First Blog Topics". Its important to think like the patient when entering keyword phrases. 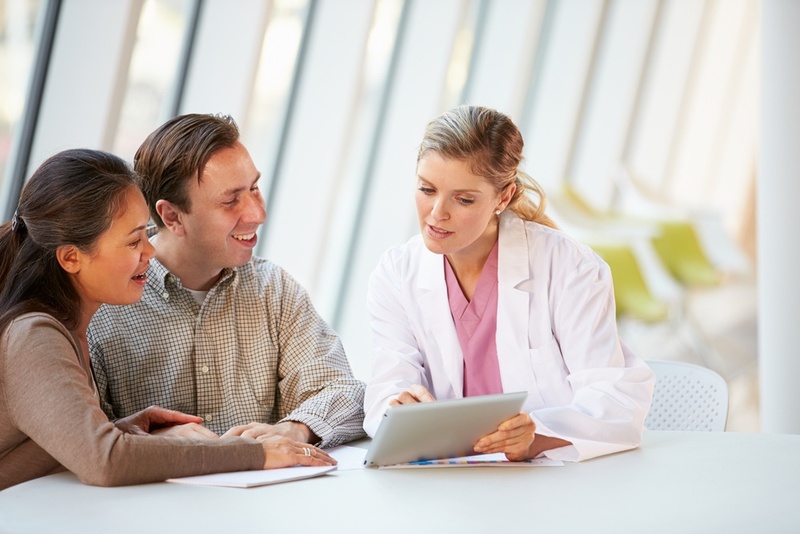 A good practice is to have each employee in your office think of 10 common questions that your patients ask and then have them write it out exactly as the patient would ask. Have everyone in your office participate in this process as each employee has a different perpsective. 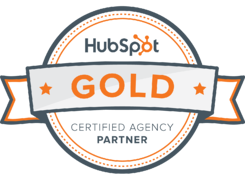 We use Hubspot's keyword tool and it can be found by clicking here. This is where the fun begins...and thats saying alot from someone its like pulling teeth to sit down and start writing. If youve done your homework by identifying who your target audience is and understand their pain points and now know the keywords in which they are searching and how they are searching you are well on your way to writing your first blog post. 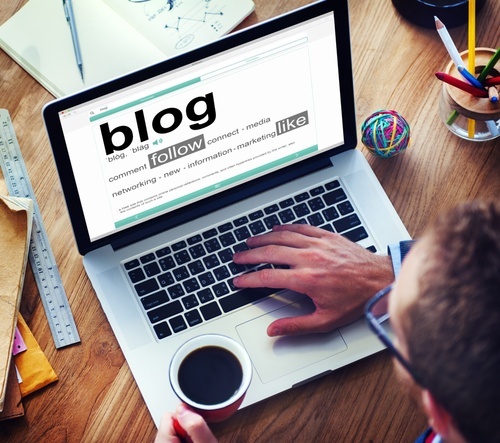 A well written blog is written for the purpose to educate and inform rather than sell. Its also written in a way that the title and its subheaders are keyword specific so that your service or company can be found by people that dont even know you exist! Think Attract, Educate, Nurture and Grow! Ok, so now you've got traffic coming to your site and you want to get them to committ to a service or sale. Every blog article written needs to be written with a specific type of focus. Think of it as a funnel. Write a Blog Titled "Snoring and Tired All the Time"
Within that article place subheaders that support the title like "Causes of Snoring" and "Snoring and Excessive Daytime Sleepiness"
Place a Call to Action (CTA) within that article with a relevant offering "A free 10 Minute Phone Consultation"
For more information on how to lead nurture your potential patients read this article we have written "5 Critical Things Too Many Medical Websites are Missing". Often times the next question I hear is "How long will it take to see ROI"? As i stated at the beginning of this article, Inbound Marketing is a marathon and not a sprint. Our clients start to see results as early as 6 months and often times the fees that they have paid are laughable within 12 months. 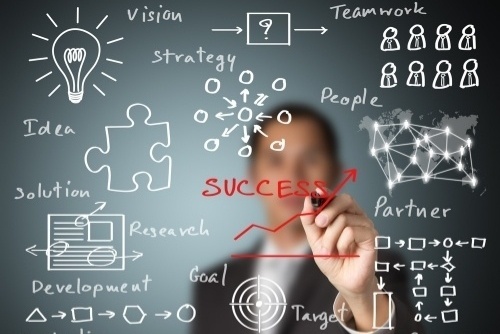 If you follow these steps with resolve and without excuse you will see the fruits of your labor by following inboundMed's methods of "Attract, Educate, Nurture, and Grow" you will be well on your way! Feel free to contact us at (907) 602-3438 or click on the link below for a Free Inbound Marketing Checklist.